Residential real estate agents have many competitors and your biggest challenge can be standing out and making a great first impression. ToolKitCMA can help you by providing branded marketing proposals that you can create quickly and easily. We have completed a ToolkitCMA review to give you some of the pros and cons of the ToolkitCMA Software so you can decide if it would fit well in your business. 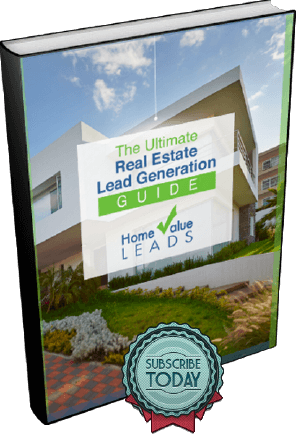 Real estate practitioners who are comfortable with computers find this product easy to use. It automatically creates resumes, references, photos and agent contact information to present on property flyers and presentations. Using this product, you can retrieve information from the MLS or enter it manually. Additionally, QR coding options are available for usage with flyers. The flyer creation process becomes simple with ToolKitCMA. Support comes as part of your subscription fee. If problems arise, you have access to 24/7 friendly and knowledgeable support that can assist you. 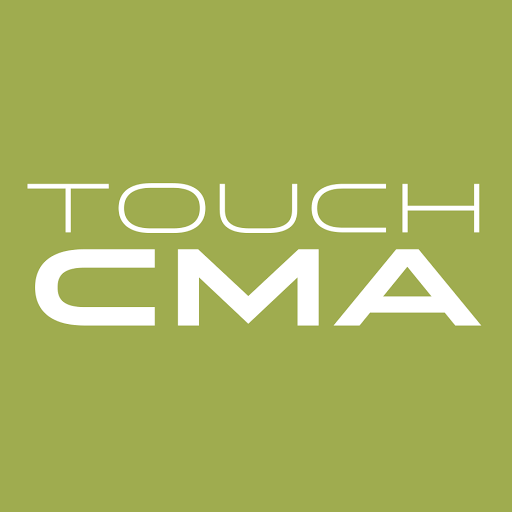 ToolKitCMA puts a variety of resources at your fingertips such as webinars and a detailed knowledge base. The advantage of these resources is that there are no time limits or additional fees. When you need help, you will have access to it at a moment’s notice. The advantage of this product is that the presentation will be saved at the secured Realty Tools’ Cloud-servers. When the user begins a presentation or property flyer from one location, they will have the option of completing it from another. Additionally, program updates are included with the subscription fee and come automatically. ToolKit CMA was one of the first online CMA applications. Unfortunately, that means that the functionality and user interface are a bit dated. Along with a dated user interface, also comes a bit of a clunky design for MLS integration as well as having to specify if you want a presentation for tablet versus desktop. If you invest time, money and energy into clients, you want something that will help you to close the deal quickly. This ToolKitCMA review reveals how ToolKitCMA can help to enhance your real estate company, but still has a few shortcomings as well. Test it out and decide for yourself!